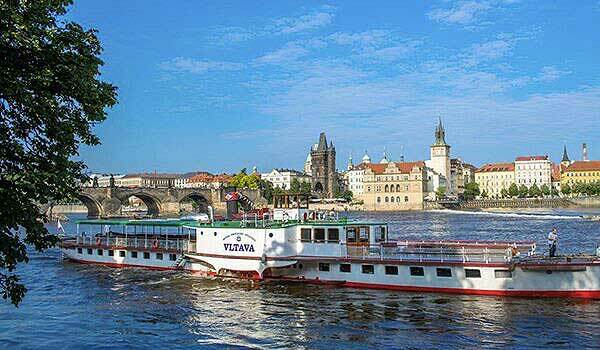 The Mistr Jan Hus is the latest of our eco vessels, the result of a successful project by the Prague Boats company. 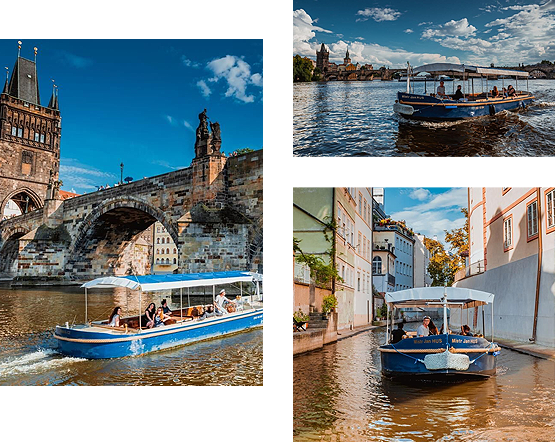 The boat was manufactured at the shipyard in Podbaba, Czech Republic, just like its predecessor the Electronemo. 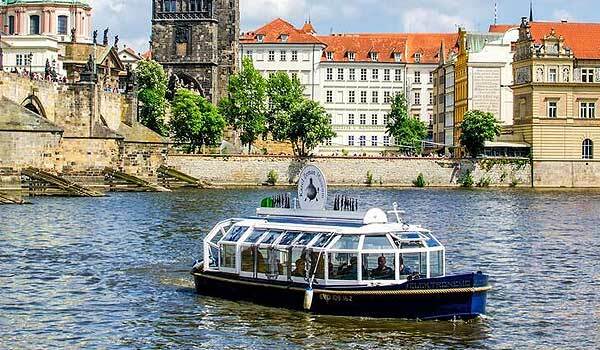 Likewise, the Mistr Jan Hus was designed specifically for cruising the smallest, hardest to navigate corners of the Vltava River where large boats can't go. It can therefore navigate the Devil's Channel or around Křížovnický Island and the Charles Bridge. 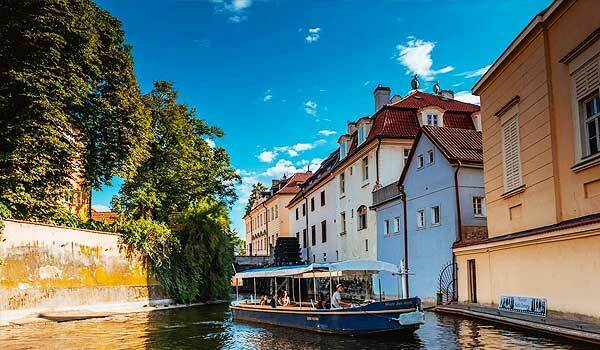 Its home dock is at Kampa, from where it departs on regular cruises of the Devil's Channel. 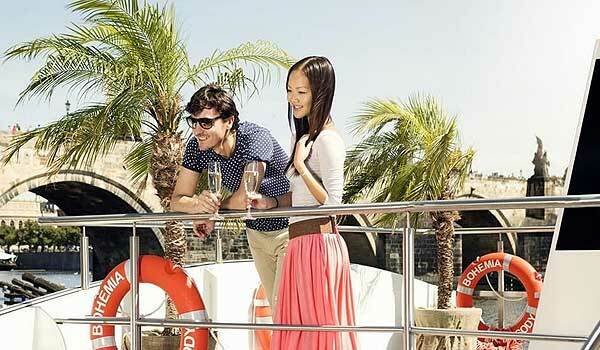 You can also rent the boat for private events.